Unity3D is a powerful suite of tools (Project IDE, Code IDE, run-time) for game development. 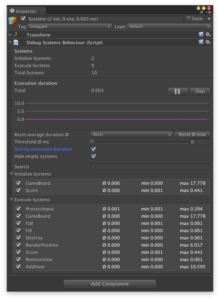 In Unity3D Game Architectures I present six different techniques for setting up your game. Depending on the size and maturity of your team, you are probably using some form the archtectures presented there. I recommend checking that article out first, then read below. 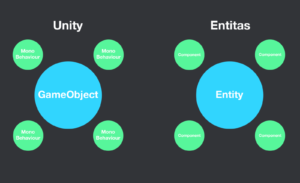 A newer architecture called Entitas was presented at Unity’s Unite Conferences (2015 and 2016). I saw the most recent presentation and recently made time for a deeper dive to learn the basics. While making those projects, reading documentation, and dissecting other freely available Entitas projects, I learned a lot. 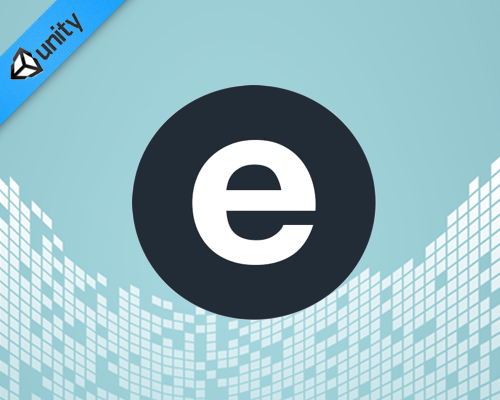 Entitas is a super fast Entity Component System Framework (ECS) with a version created specifically for C# and Unity3D. As the creators explain — Entitas is open source. Internal caching and blazing fast component access makes it second to none. Several design decisions have been made to work optimal in a garbage collected environment and to go easy on the garbage collector. Entitas comes with an optional code generator which radically reduces the amount of code you have to write and lets you write code that is super fast, safe and screams its intent. Here is an excerpt from my Entitas Pong game. Based on data provided by the creators we see impressive run-time performance. Querying is fast, efficient, and opens your mind to new ways to think about your game. 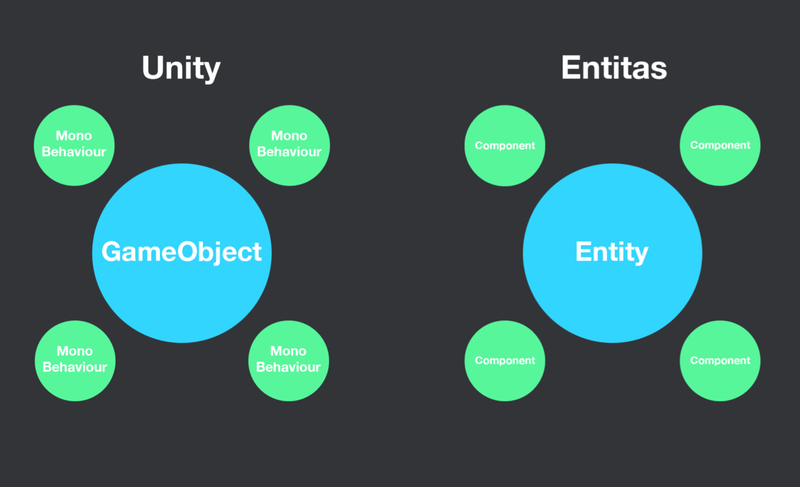 * These features are greatly enabled because the UnityEngine. * classes are separated by-design from the bulk of your Entitas game logic. Testing UnityEngine. * has historic challenges. 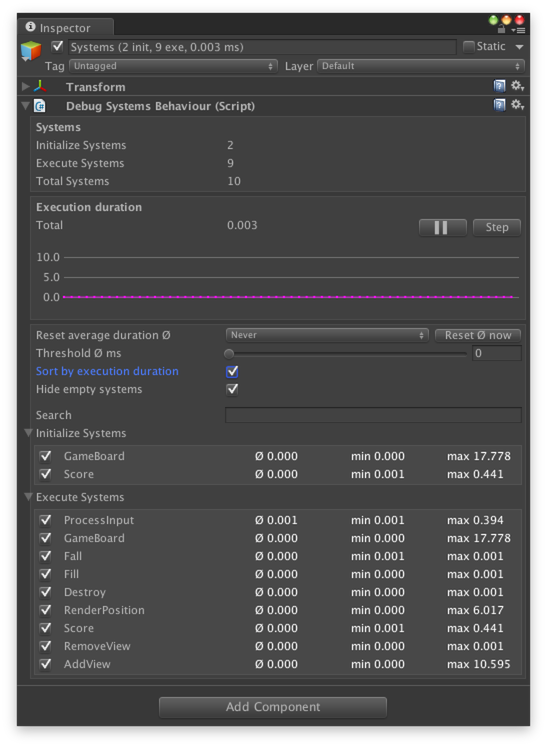 Running UnityEngine. * on server is either undesirable or impossible depending on your technology stack. Entitas uses code generation (its optional, but I always used it). 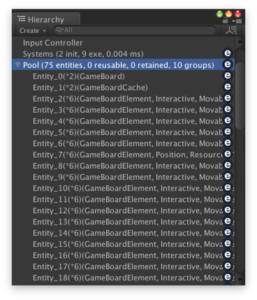 You feel like the bulk of your Entitas code is disconnected from Unity. I consider this a PRO, but it takes some time to get used to. Ex. Its standard practice to NOT store your character’s position on the gameObject.transform. Everything can access everything. There is a more ‘global’ state. Ex. your enemy’s code scope can fully access your hero’s health. 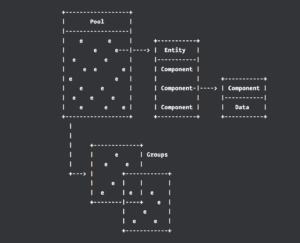 The creators see standard OOP-based gaming structure as ‘little boxes’ (encapsulation) that you must break with every major refactor and game feature added, so instead there is much less emphasis on these ‘little boxes’ in the Entitas paradigm. 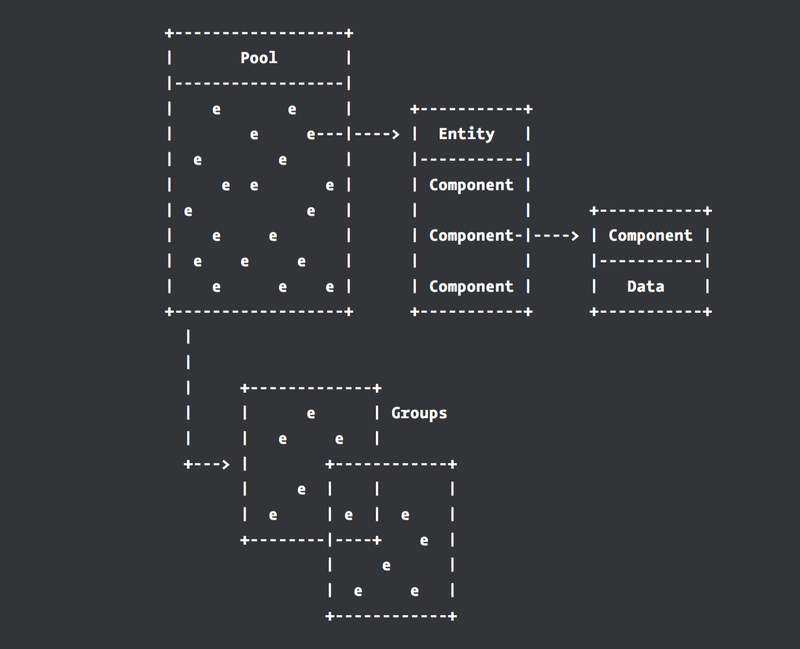 The (optional) Enttias code generator is based on runtime reflection. The project has to compile before you can generate. This is not an issue when you creating new components, however when it comes to changing or deleting components, your code might stop compiling. Here is a list of recipes how you can avoid bigger hassle while changing and deleting components. Ex. I stored the position of a character as float x, y, z. Then later changed it to a custom Vector3 class implementation. In a project without code generation your IDE’s ‘Rename’ or ‘Find-Replace’ functionality makes this pretty straight-forward. However, not all of the previously generated code will respect your refactor and a bit (30-60 seconds) of manually changes will be needed. Then once the project compiles again (you can use the Entitas code generation menu option to clean up the code again. I don’t have a suggestion on how, but improving this workflow is highly desirable. For now we have some helpful workarounds.